Church revitalization is a major focus right now for many of the largest denominations in our country. Thom Rainer has recently said more than 300,000 American churches are in need of significant revitalization. In our conversations with denominational leaders, we’ve found many have personnel and resources dedicated to this effort, and yet, still often feel stuck in regards to method. How exactly do we revitalize these churches? I recently caught up with Dr. Aron Willis, superintendent of the Indiana North District of The Wesleyan Church to discuss his perspective on this task. 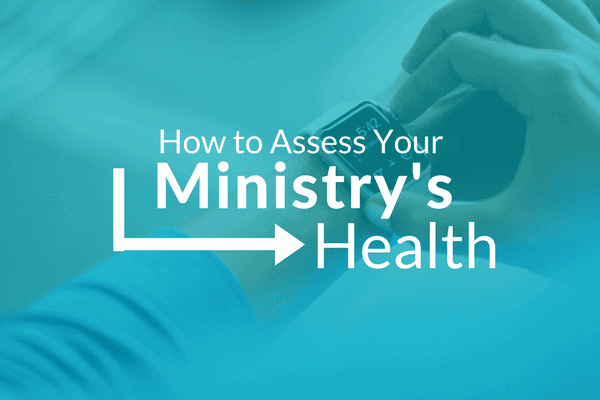 This year, Dr. Willis collaborated with The Unstuck Group to create a strategic planning and health assessment experience for 10 churches in his district. They made a plan to invest in the group experience, with each church receiving individual consulting services and then coming together for periodic gatherings to share and learn together. The Indiana North district is strategically tackling church revitalization. We thought you might enjoy hearing about their approach. TIFFANY: How long have you been serving as superintendent of the Indiana North District? ARON: I have served in this position for nearly 10 years. Previously, I served for 32 years as a lead pastor in multiple staff appointments. TIFFANY: What led you to invest in The Unstuck Group’s process for the churches in your district? ARON: Much of my time, as a church overseer, is spent providing “intravenous” care for dying churches or intervening in declining churches with limited results. When I became aware of The Unstuck Group’s process for helping missionally minded churches become more effective, it just made good investment sense from a standpoint of time and economics. TIFFANY: What stories can you share of positive outcomes so far? ARON: Many stories, but the best ones have a common denominator. It doesn’t take much to motivate a pastor and staff who are passionate about the mission of the church. The great wins we are experiencing involve a tremendous synergy that is developing in getting lay leaders on a renewed, intentional, missional journey with the ministry staff. This has been huge for our pastors and churches. 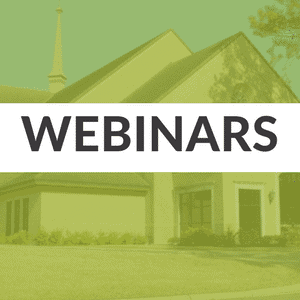 Church revitalization begins with the pastor. Declining churches can be turned around but only if the pastor is passionate about the mission of the church and is willing to pay the cost of revitalization. TIFFANY: How has the group experience been valuable for your churches vs. just having them participate individually? ARON: Invaluable! When missionally like-minded pastors are invited into a process that is non-competitive but collaborative, the discoveries and innovation from “iron sharpening iron” experiences are remarkable. We are finding that learning in community proves the axiom that we can’t get unstuck to go to greater levels of effectiveness unless we are willing to travel with others. TIFFANY: What advice would you have for others in your role who are tasked with or burdened for church revitalization? ARON: Church revitalization begins with the pastor. Declining churches can be turned around but only if the pastor is passionate about the mission of the church and is willing to pay the cost of revitalization. TIFFANY: What have you learned through the process that you’d want other district leaders to know? ARON: We can’t give up the hope of renewal for failing pastors and dying churches. The best returns however will come from pastors and churches who “get” what the church is about, who want more, and are willing to pursue it with others like themselves.